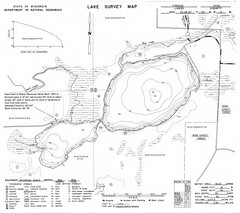 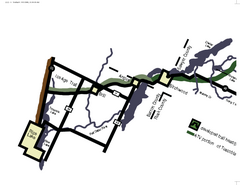 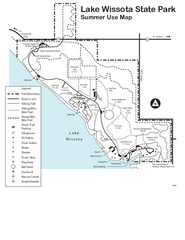 Lakes and trails are easy to follow on this map. 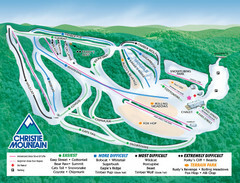 Trail map from Christie Mountain Ski Area. 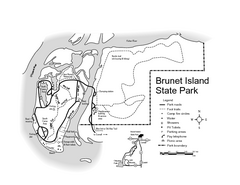 Easy hiking along the beautiful water front.